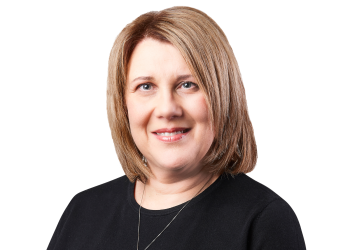 Anne Marie is a long-term member of the Property Law Committee of the Law Institute of Victoria. She values being able to give something back to the profession and the community through her involvement in this well regarded industry body. She is a frequent presenter at professional seminars.